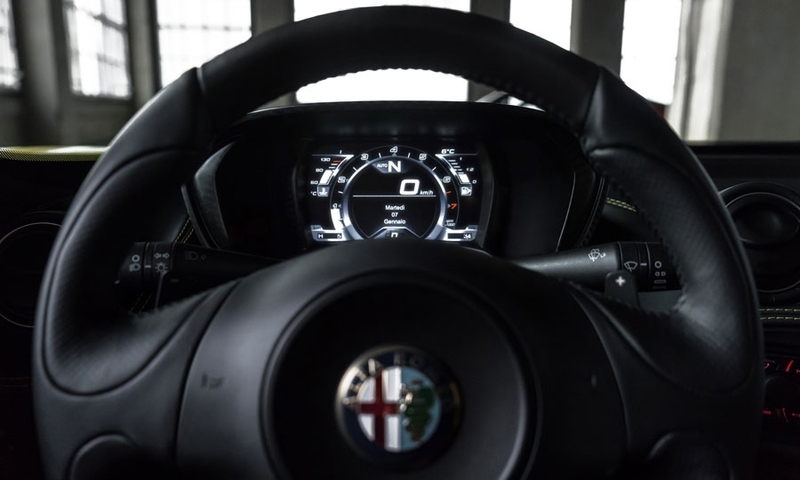 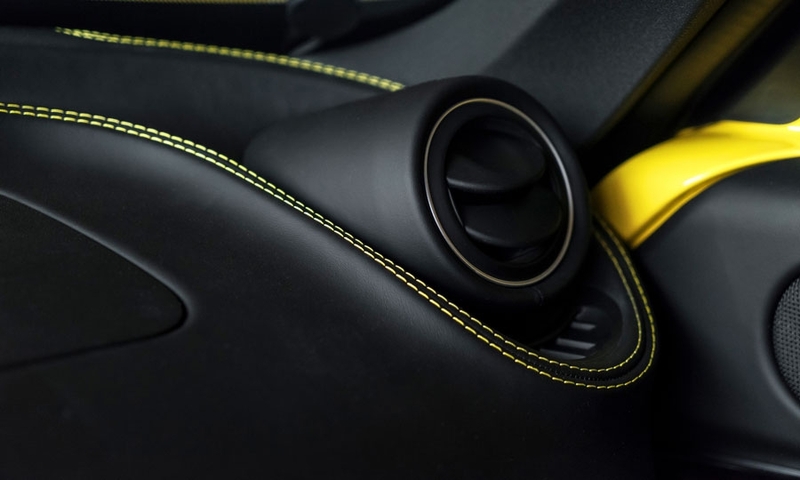 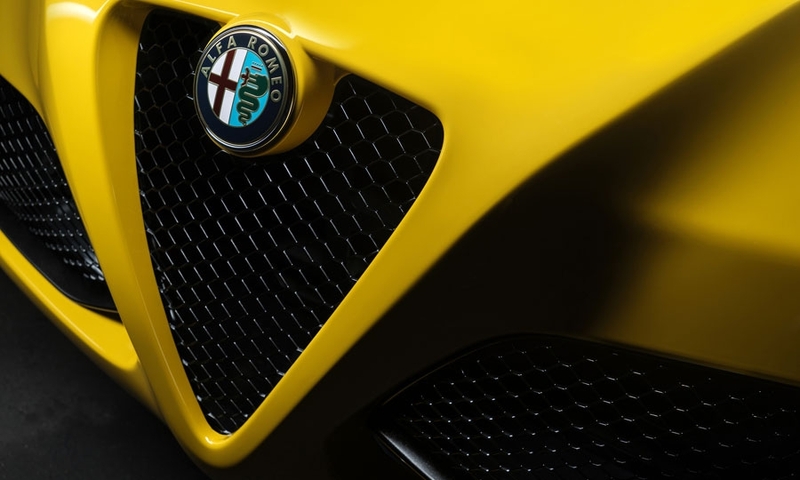 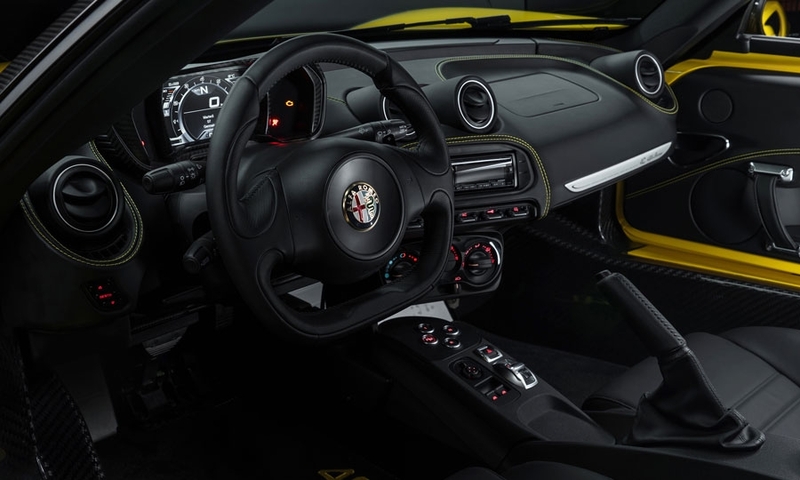 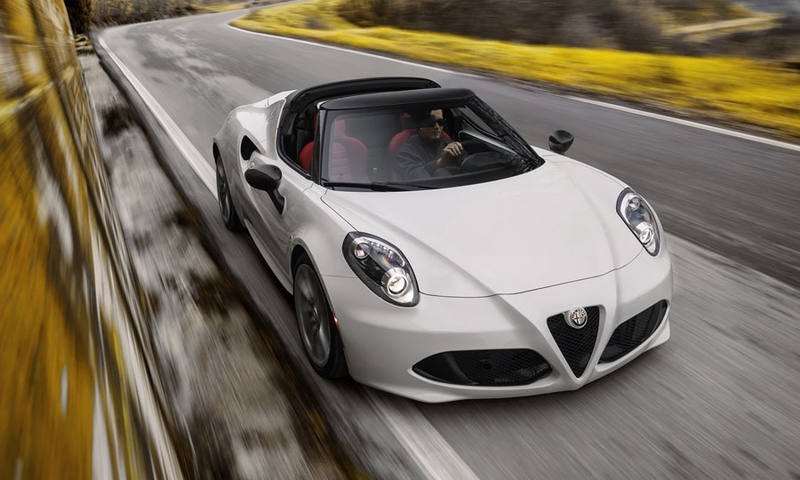 Only 400 or so of the hand-built, lightweight, mid-engined coupes with the removable tops will be available each year across North America, with no plans to expand production of the car that takes a minimum of six weeks to build, according to Reid Bigland, head of Alfa Romeo in the U.S. 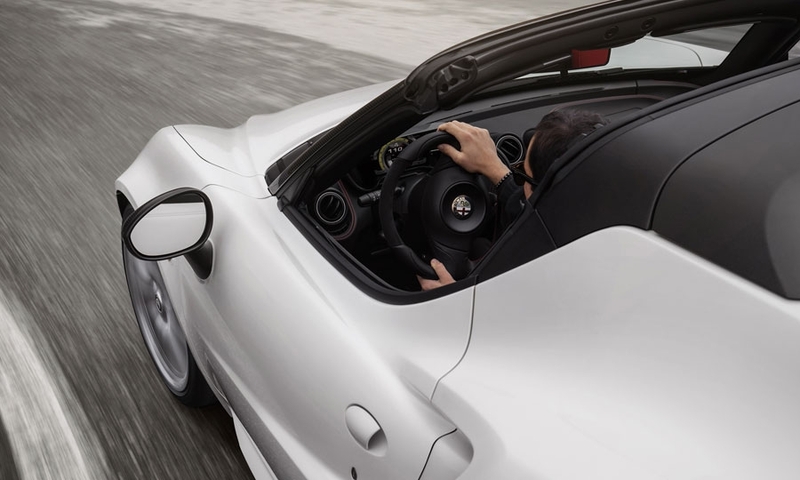 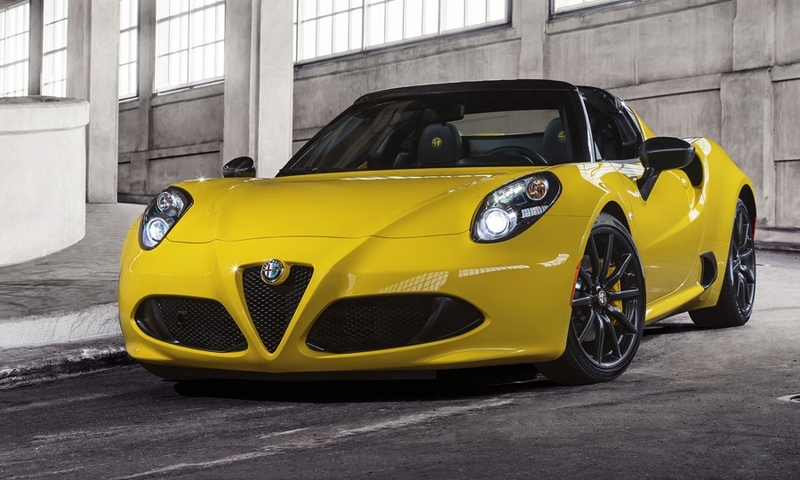 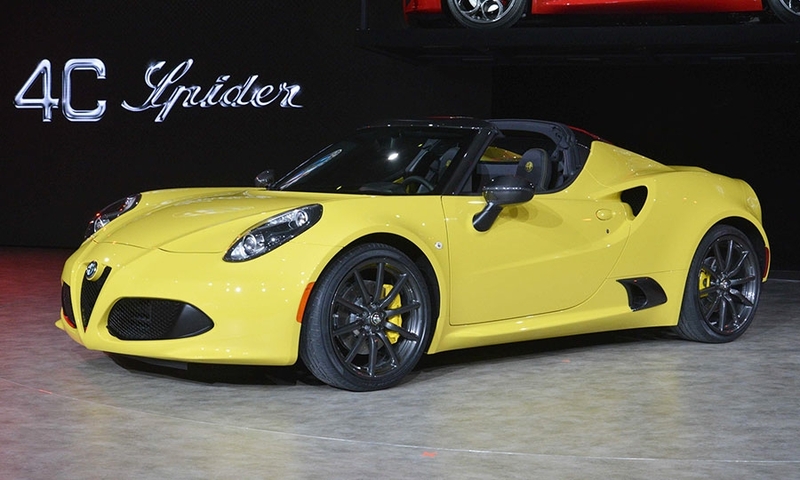 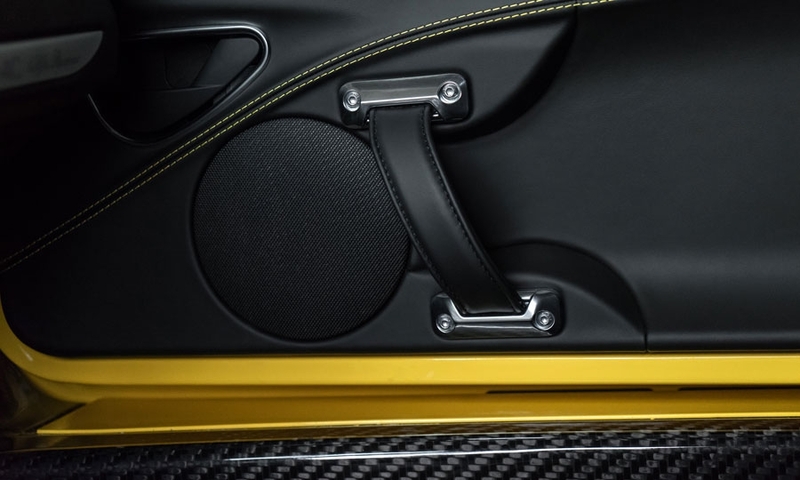 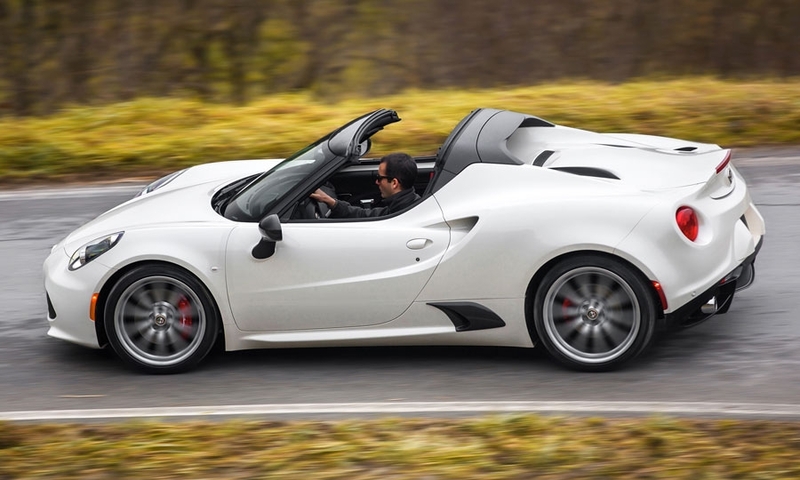 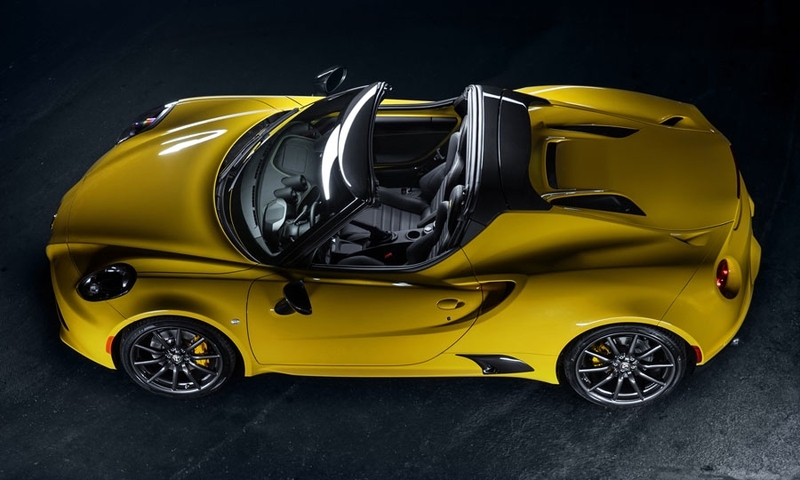 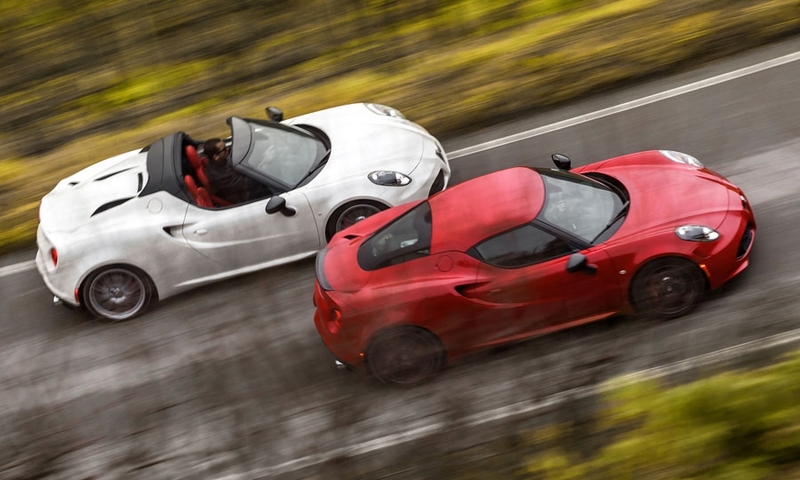 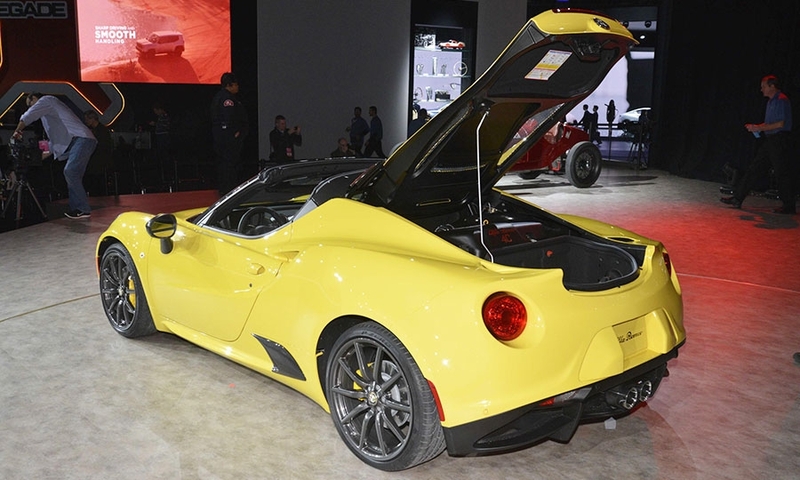 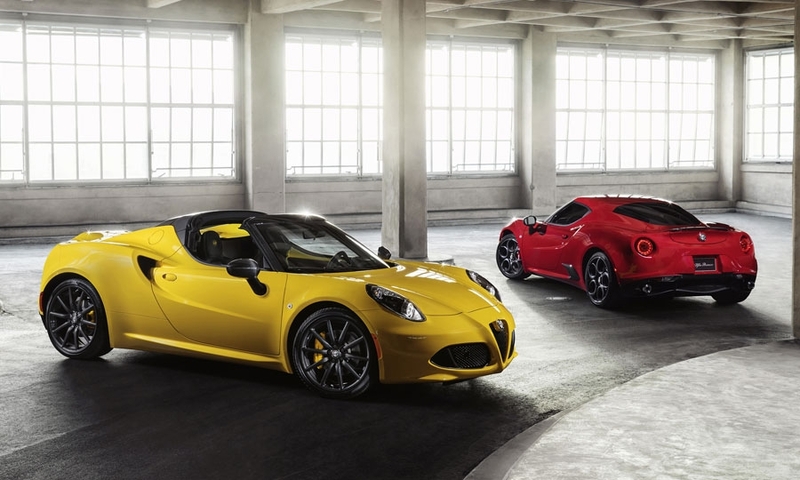 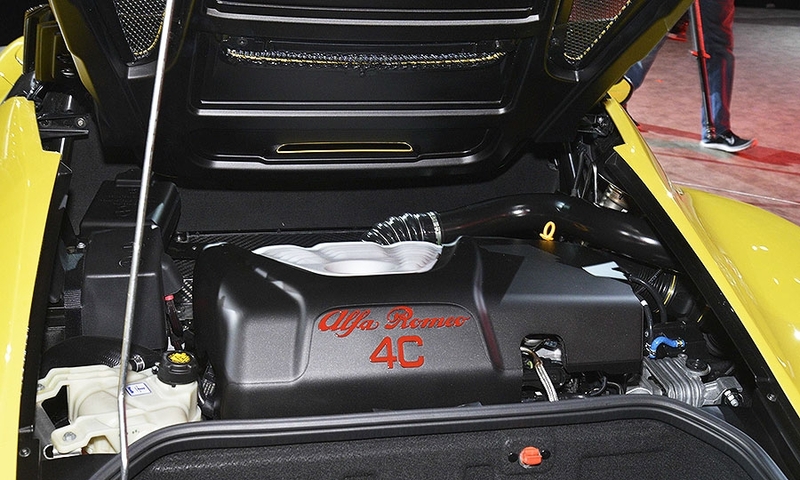 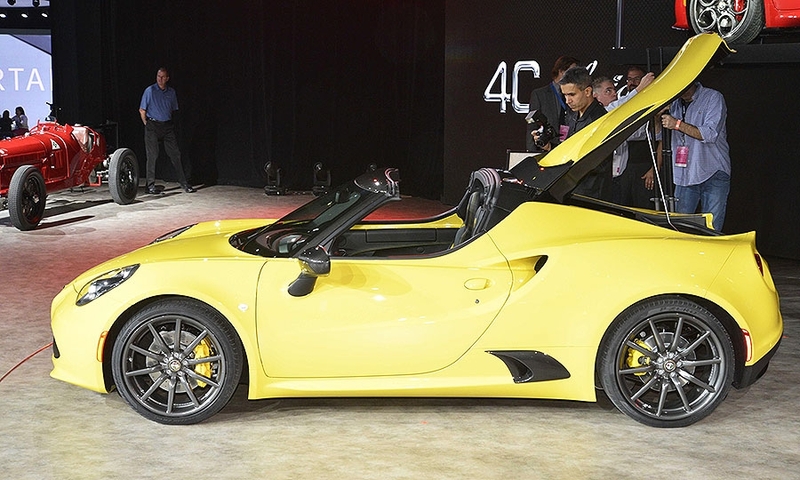 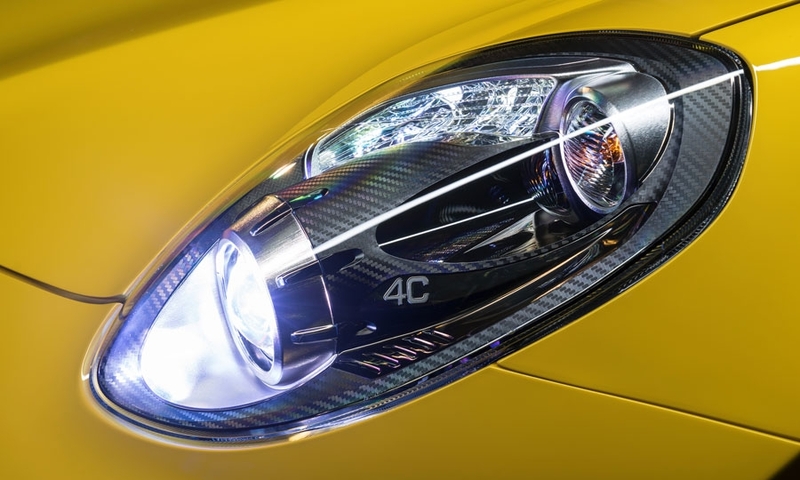 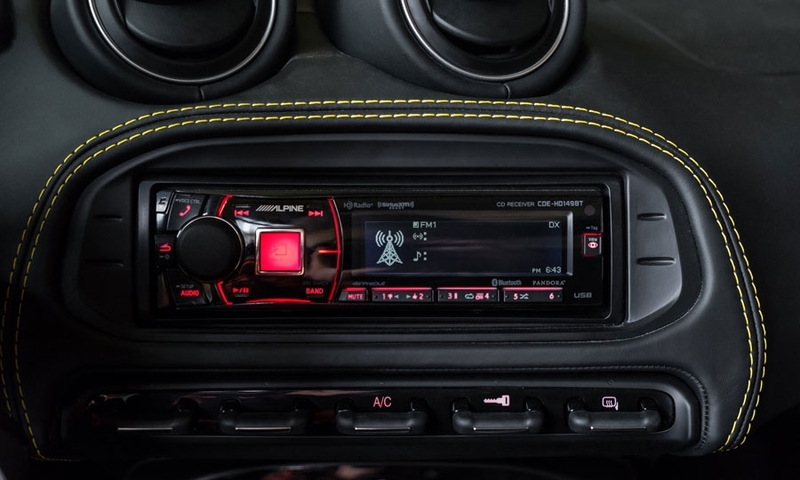 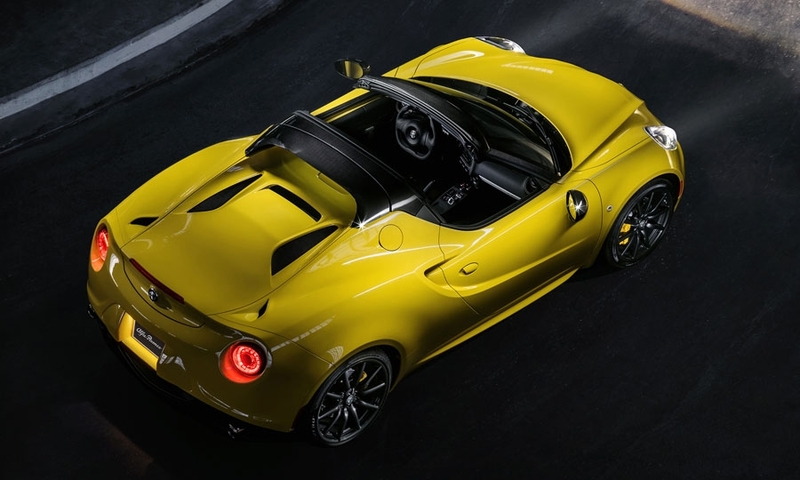 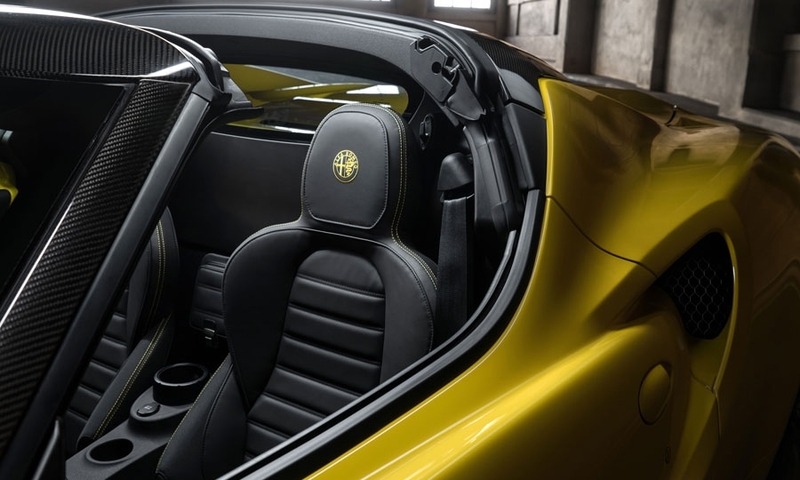 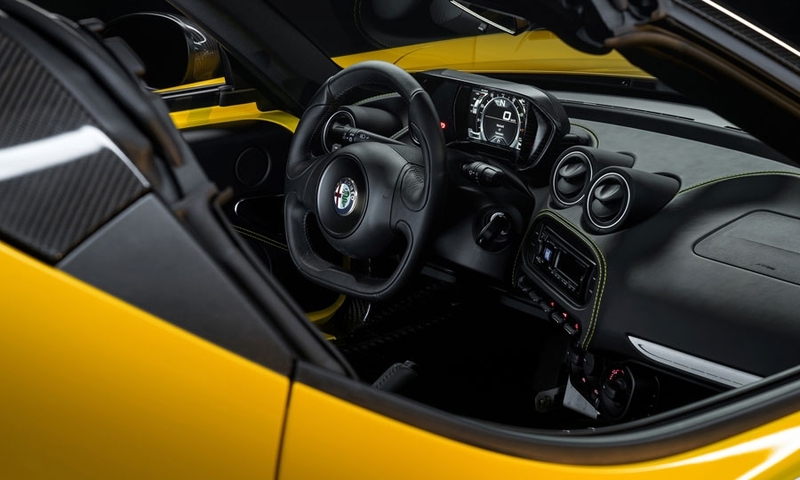 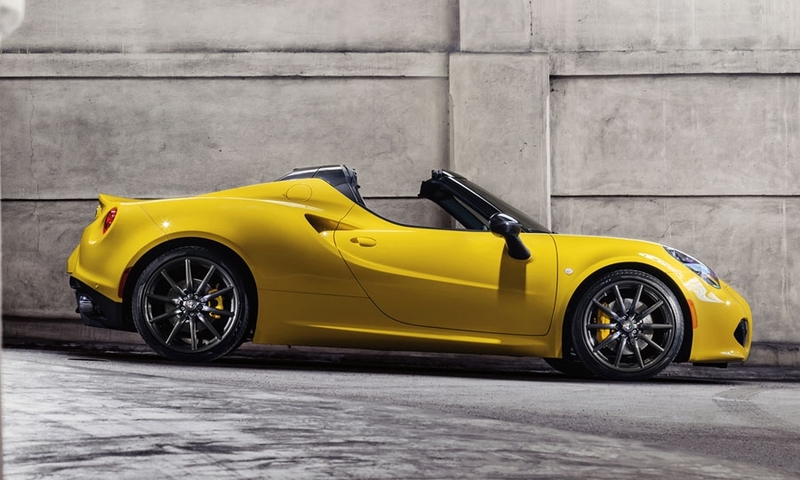 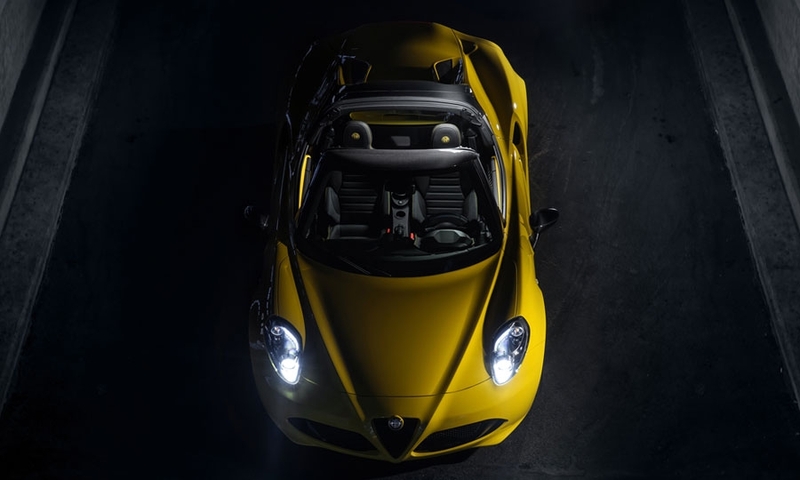 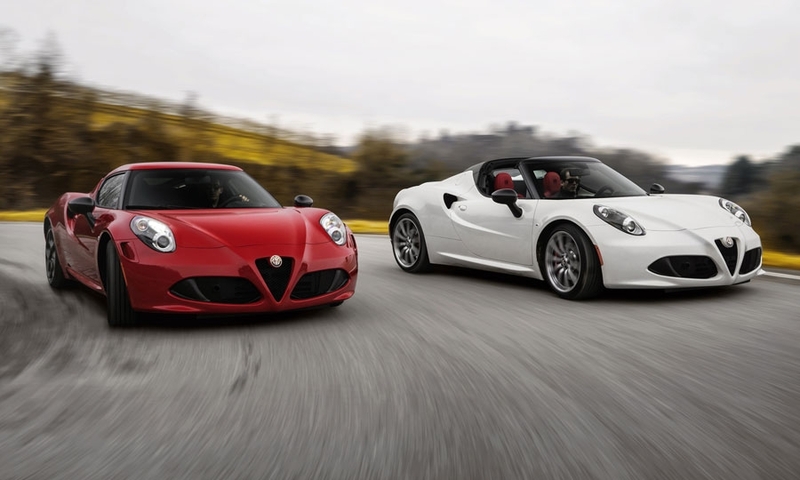 The Alfa 4C Spider is debuting at the Detroit show. 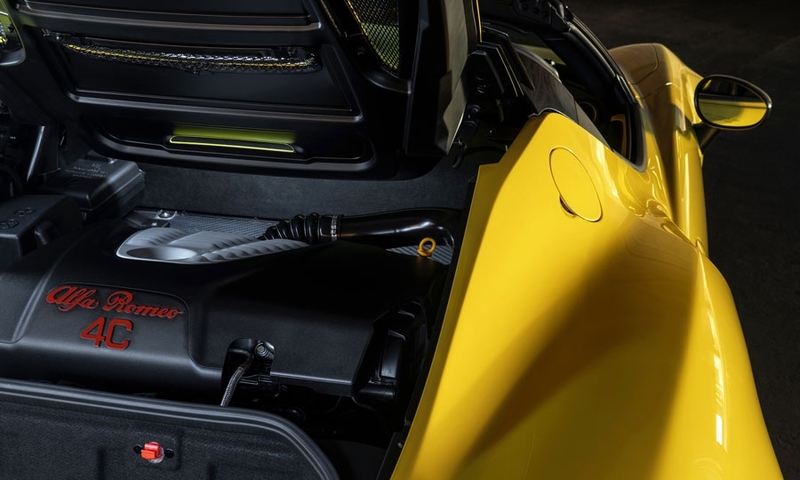 The two-seater's fuel economy is rated at 24 mpg city, 34 highway and 28 combined.